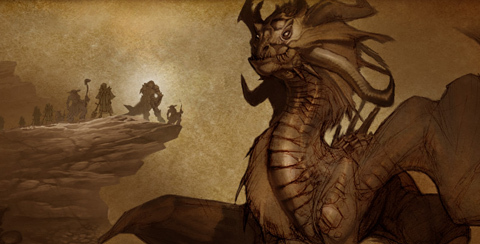 Onyxia’s Lair was released with the original game and remained undefeated for 69 days. To this day no one knows how deep breath worked, but leading scientists speculate it had something to do with 50 DKP minuses. 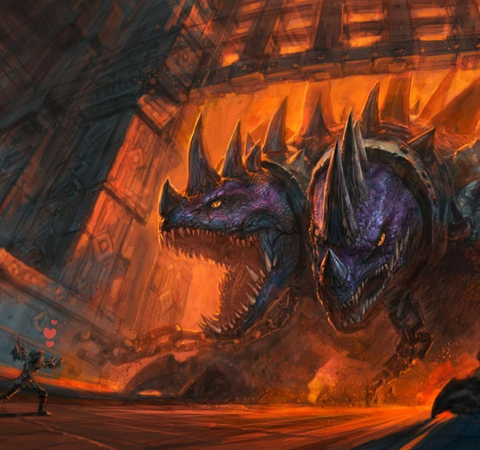 Molten Core was released with the original game and remained undefeated 154 days, which is still the longest an endboss has survived in WoW's history. It was still too soon if you ask Rag. 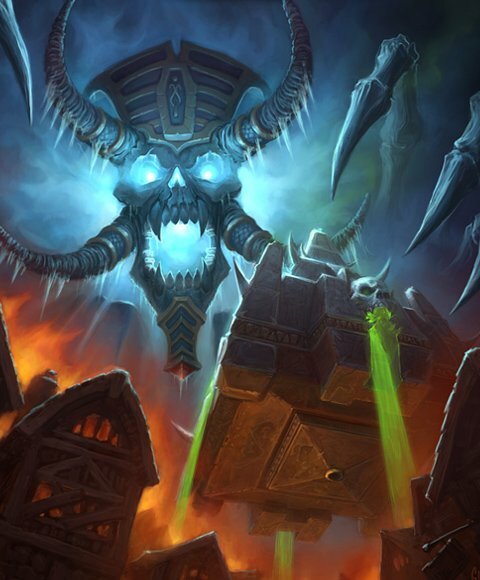 BWL was released with patch 1.6 and it took 77 days to down Nefarian. Bosses from all over Azeroth are being kited to Vael's room to this day. To open the two Ahn'Qiraj raids the server had to cooperate through a world event which took a very long time to complete on some servers. 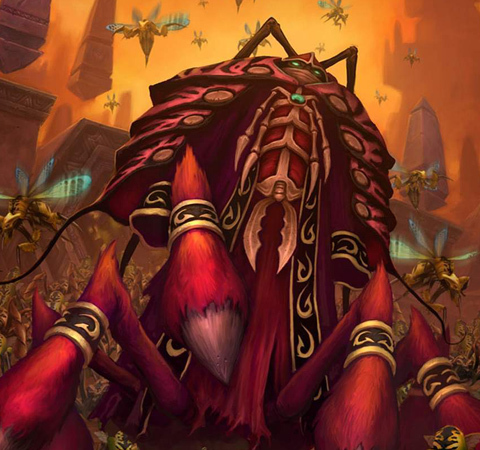 C'thun is also one of the most memorable bosses from WoW and lived 113 days. 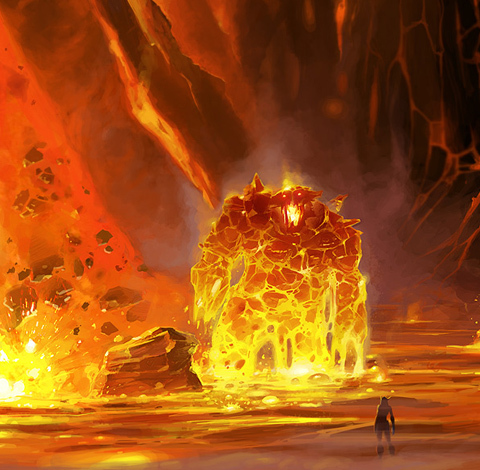 The raid was added in patch 1.11 and was the last 40 man instance. Kel'thuzad stayed alive for 90 days and 52.34% of tanks made the Thaddius jump.